We understand that each customer is an individual, and will help personalize their plans to their unique needs. We will help walk them down the path of planning for the future, and be there for them faithfully in times of duress. 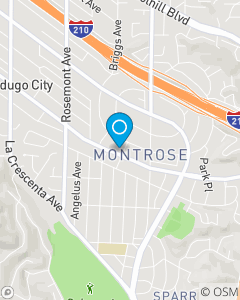 We will be your La CrescentaMontrose Good Neighbors, and will be defined by our ability to make the community around us a better one. We are advocates for our customers, and we pledge to make insurance SIMPLE and interesting.